The 50-year-old Naples resident was charged earlier this year with two counts of grand theft and two counts of fraudulent use of a financial transaction card. A former Idaho autism therapist accused of embezzling from her clients has been sentenced. 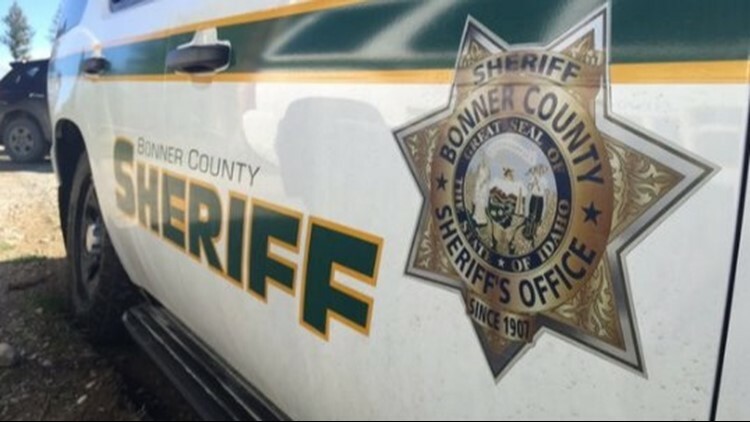 The Bonner County Daily Bee reports First District Judge Barbara Buchanan imposed a 90-day jail sentence Monday on Krista Louise Kreiger-Hurst. Court records show that in exchange for a guilty plea to one count of grand theft, the remainder of the criminal charges was dismissed. Kreiger-Hurst was given credit for two days of pretrial incarceration and ordered to perform 100 hours of community service as a condition of a two-year probation stint. Restitution in the case of the $3,200 theft is pending.